The next time you’re out in the city, keep an eye out for all the different unique metal structures you see. Chances are, you’ll lose count after the first few minutes. That’s because metal is used to build all kinds of things, from custom signs for businesses to an endless array of various consumer goods. Every one of these products has one thing in common, they all needed a high-quality prototype to make it to production and out into the world. If you happen to be launching a product made from metal, you’re going to need the same thing. If you need a quality prototype made for your new product, or if you’re looking for someone to help you create the perfect sign to hang above your storefront, where do you start? If you’re in Canberra, finding laser cutting services will probably be one of the first things you will need to do. If you’re working with aluminium, laser cutting in Canberra is pretty easy to find. 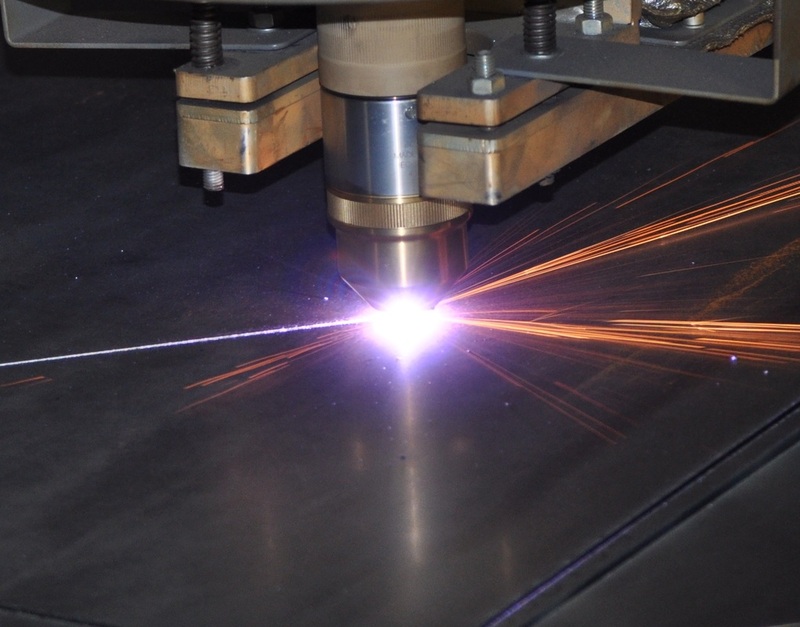 Aluminium is a fairly common material and it’s not terribly difficult to work with—which makes Canberra aluminium laser cutting a specific task requiring particular skill, but not such a demanding one that you can’t find a professional to do it for you. 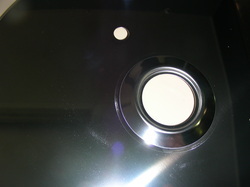 Metal 4 U is an excellent choice in Canberra for quality laser cutting services. Whether you’re looking for someone who can work with aluminium or stainless steel, we have the capacity to laser cut to the absolute highest standards in the industry. Our laser cutting services are also especially flexible, offering fast turnaround and delivery times. 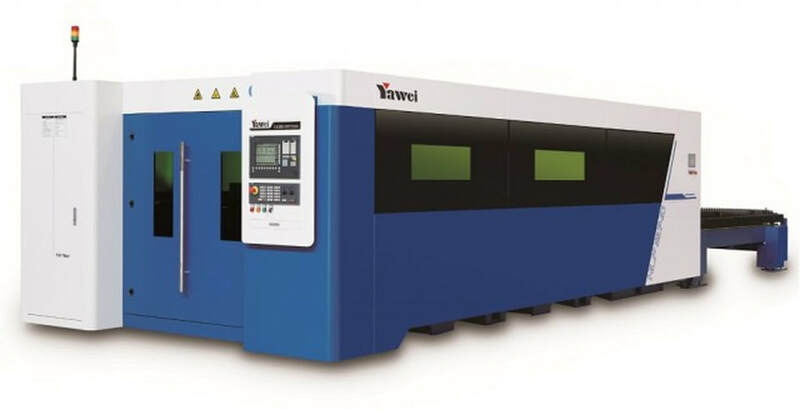 Booking your next laser cutting job with Metal 4 U can ensure that you get the product you need fast and that it will serve its intended purpose(s). Metal 4 U was established in 2005, and ever since then we’ve been offering holistic solutions that take all our clients’ requirements into account. We work with you at every step of the process, from your concept all the way to production, so that you always end up with a product you’ll like. Our experience allows us to use the most efficient manufacturing processes possible, and our standard laser cutting allows us to cut aluminium up to 4mm thick. 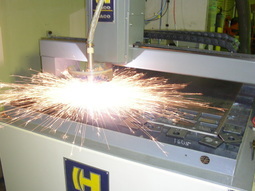 Our high definition plasma cutter is even more effective, and can easily handle materials up to 25mm thick. 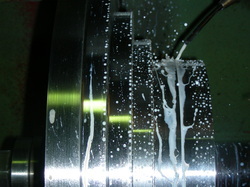 Laser cutting is more than just an effective way to cut aluminium and other metals. It also happens to be highly cost-effective, due mainly to the fact that laser cutting does not require extensive tooling costs. 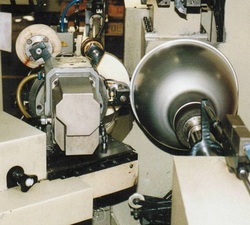 This means that dealing with Metal 4 U may also be one of the more affordable ways to have your aluminium cut as well as a high-quality solution. When you’re ready to learn more, simply give us a call and speak with one of our highly-qualified representatives.